Lucky Leo's Amusements | No VIP Party Sunday, 4/14. SSH Easter Egg Hunt. No VIP Party Sunday, 4/14. 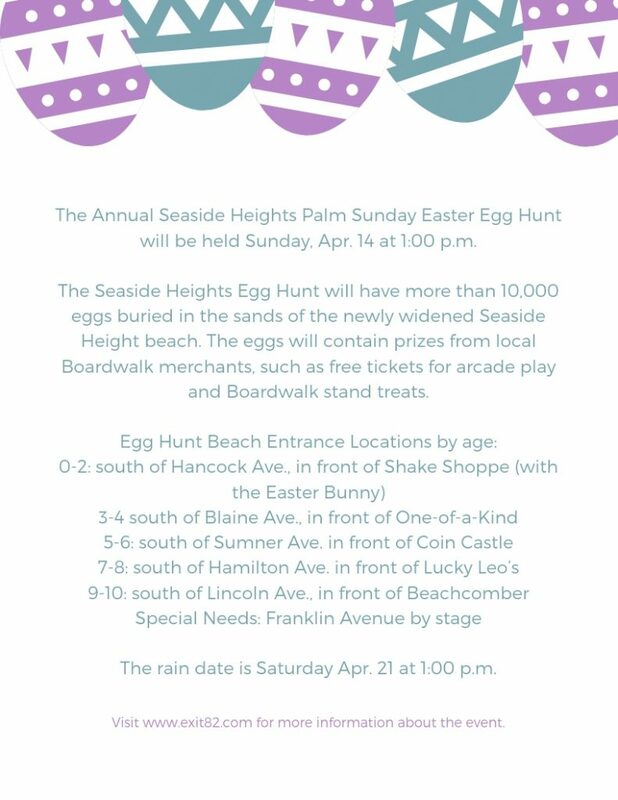 SSH Easter Egg Hunt.